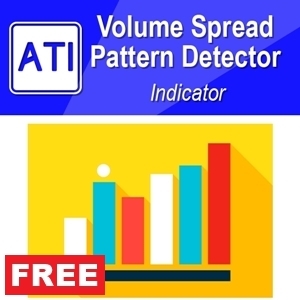 Optimal Turning Point Pattern Scanner is also using the risk management concept with Pattern Completion Interval for your trading. Must remember that trading without having good reward/Risk ratio is useless. They can blow your account pretty quickly. 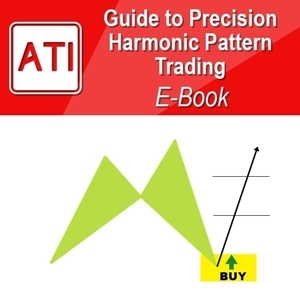 Please make sure that you understand the role of Pattern Completion Interval and how it can help for your trading. 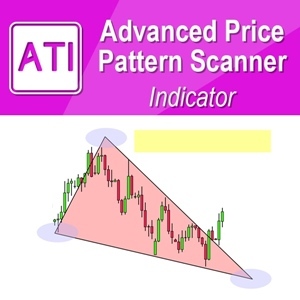 In Optimal Turning Point Pattern Scanner, your stop loss and take profit is controlled for individual patterns. 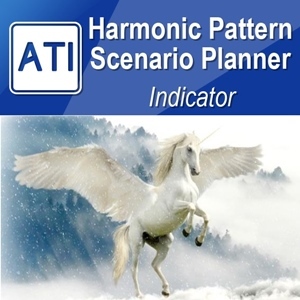 This is the main difference from Harmonic Pattern Plus and Harmonic Pattern Scenario Planner. 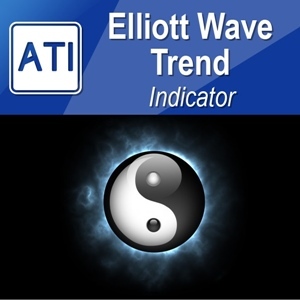 Since Optimal Turning Point Pattern Scanner have different categories of patterns like Elliott Wave patterns and other Turning Point patterns. 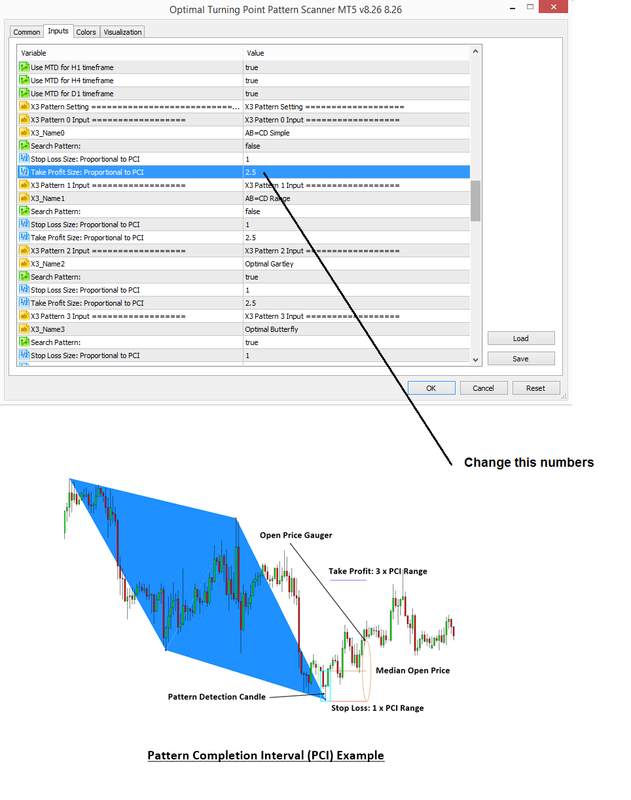 To actually change your stop loss and take profit, scroll down in your input. Stop Loss = 1 means that it is size of 1 x Pattern Completion Interval Box. Take Profit = 2.5 means that it is size of 2.5 x Pattern Completion Interval. 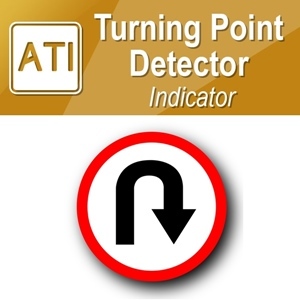 Optimal Turning Point Pattern Scanner provide all the historical patterns, reflecting real world trading. Hence, please test your strategy and change your stop loss and take profit according to your observation from your chart. We have already shown you how to test your strategy with Optimal Turning Point Pattern Scanner in another article here. Also check the screenshot for better understanding of this basic risk management concept.